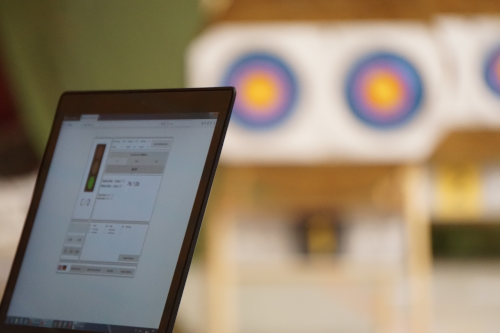 The aim of ACC Archerytimer is to provide the archers on archery tournaments with the remaining time and the current shooting group using a traffic light. The ACC Archerytimer stands out due to it's easy operation and hight flexibility. The signal light system is designed for the use at archery tournaments. Once the settings, such as the shooting period, are adjusted ACC almost runs by itself. The system can be set up with little effort. After it is set up you can operate the system with your laptop or smartphone. As the same time the ACC can be adjusted to your personal needs. Interested? You can find more information here! Feel free to contact me, if you have questions or if you are interested!